Services provided by CREA Promotion from its Riga, Latvia office. 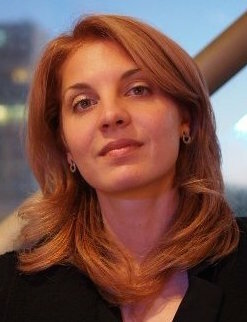 Management: Olga Melnikova - Marketing specialist, documentary film maker and film producer. A 2017 graduate of the VGIK Gerasimov Institute of Cinematography as Master of Cinematography and Film/Video Production, Director, and a 2010 graduate of the Riga International School of Economics and Business Administration with a Bachelors degree in Marketing, PR and Advertising. Creative Director and founder of "CREA Promotion", the organiser of international short film festival Future Shorts Latvia, member of AFI (American Film Institute society in LA, California). Provides film production services, integrated marketing, media relations, event management, communications & public relations both locally and internationally. For more information, contact Olga Melnikova at olga.latera@gmail.com.